The MKIII All Comms is a USB enabled OBDII communications device. This device allows the user to communicate with nearly all of the L322 Range Rover vehicle computers. This includes the ability to read and clear fault codes and the ability to configure many of the L322 vehicle subsystems. The MKIII All Comms is very easy to use. 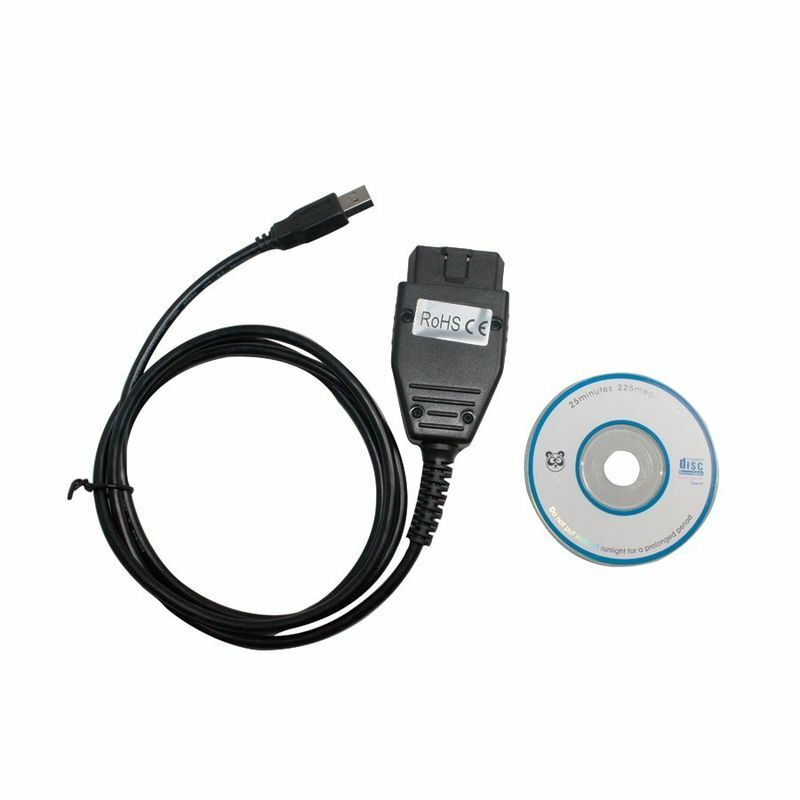 The software and hardware combination does require some computer or mechanical experience on the part of the user. But overall, the software and hardware combination is mostly hassle free and will provide years of useful service. The MKIII All Comms is an ongoing project. Below is listed the current systems that the diagnostic tool and software package will communicate with. The list will grow over time until all systems are fully operational. • Before Ordering Please check the Last 8 digits of your VIN. The vehicle warning lights have illuminated because of an underlying reason. There is always a reason for the fault. Sometimes the fault condition has occurred because of a simple transient and temporary sensor problem. In these cases, when the fault is cleared, the fault may not return because nothing with the system is actually broken. While unfortunately sometimes the faults can be triggered because something is actually physically broken with the system. In these cases, then physical problem must be repaired to prevent the fault code from returning. In both cases, the All Comms Tool will help you diagnose the problem and determine if expensive repairs are needed or if just a reset of the system is needed. The reading and clearing of the vehicle fault codes is not always the final repair step but is a required step on the path to repairing your vehicle.